What are the most important features you look for in a new house? Depending on your age group the answer could be different. Developers and builders follow the trend set by majority of buyers. 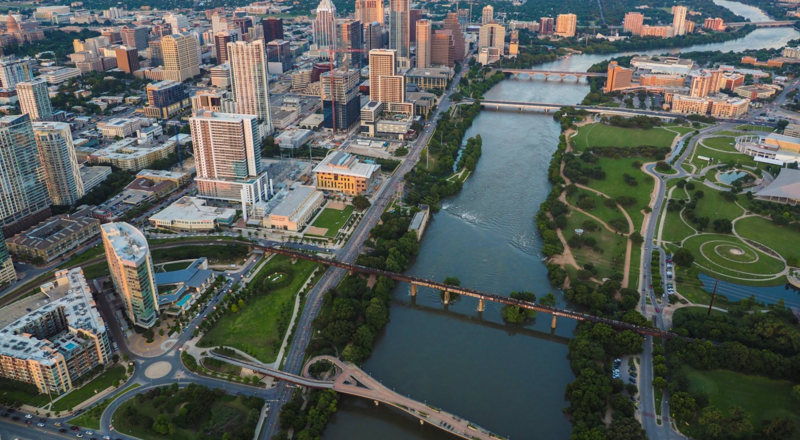 Millennials, as the second-largest segment of home buyers ranking behind baby boomers, are currently a major force in determining what features are offered in the houses built. Although it seems some features are desired by most buyers, but recent National Association of Realtors survey finds theMillennials first time home buyers prefer the following five features the most. Formal dining room isn’t of much importance to the millennial group. 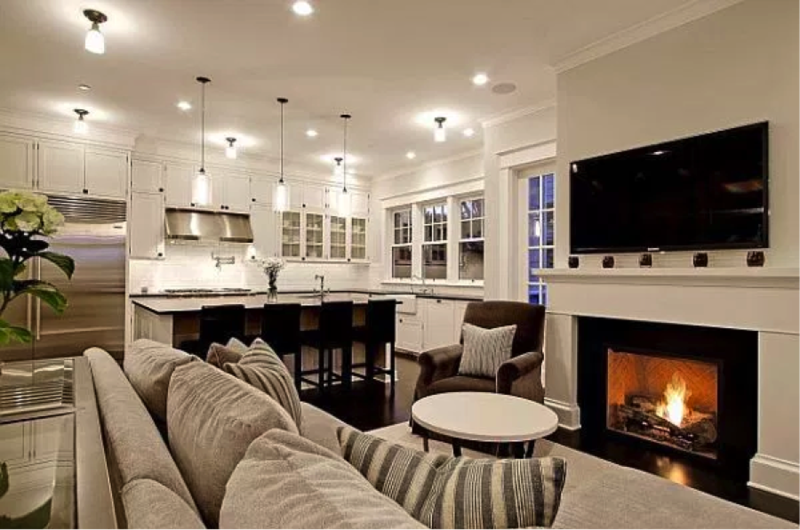 An open floor plan with no separating walls in the kitchen, living and dining areas is preferred. 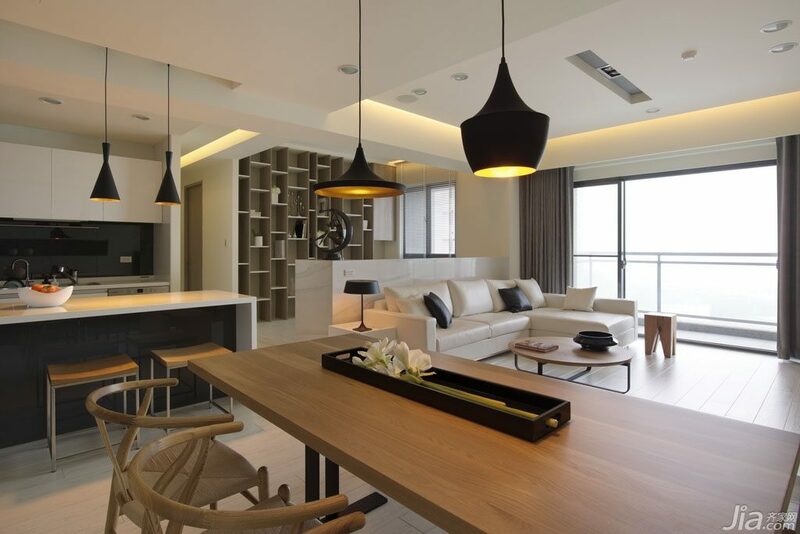 These plans give the space a sense of more room, and make smaller areas seems to be bigger. 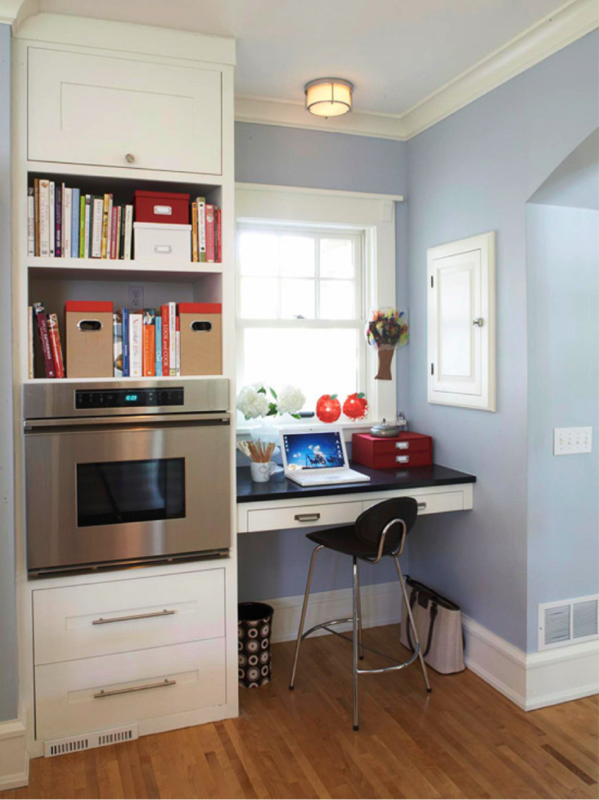 A smaller space thus a lower price fits the first time hime buyer’s budget just fine. A functional kitchen is on top of the list for most people, right behind master bathroom. With a limited funds, younger buyers are less likely to spend money on renovations. It is very important that these two focal points of the house to be functional and ready to move-in. Location is always an important a consideration in real estate. For younger first time home buyers a convenient location is a must. Who wants to pay extra money for gas and get stuck in endless traffic! Many millennials prefer walking, biking, or some form of public transit for their commutes. A great location is the key. 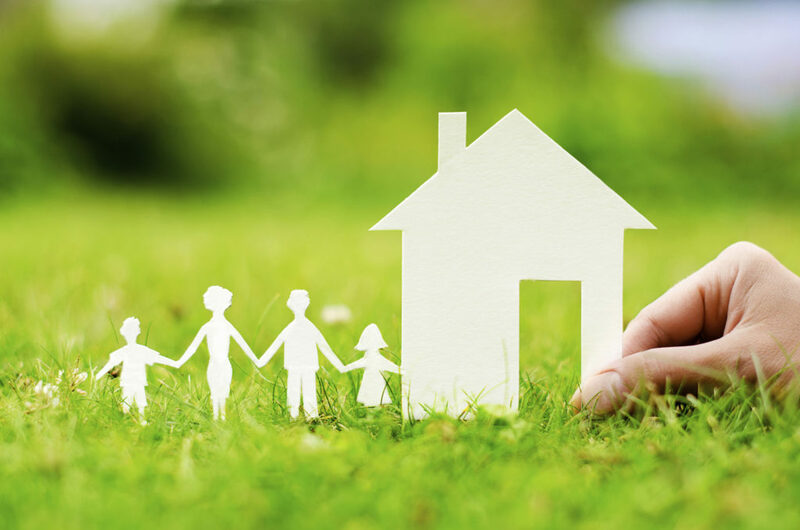 Younger generation are often more conscious of energy conservation and efficiency. 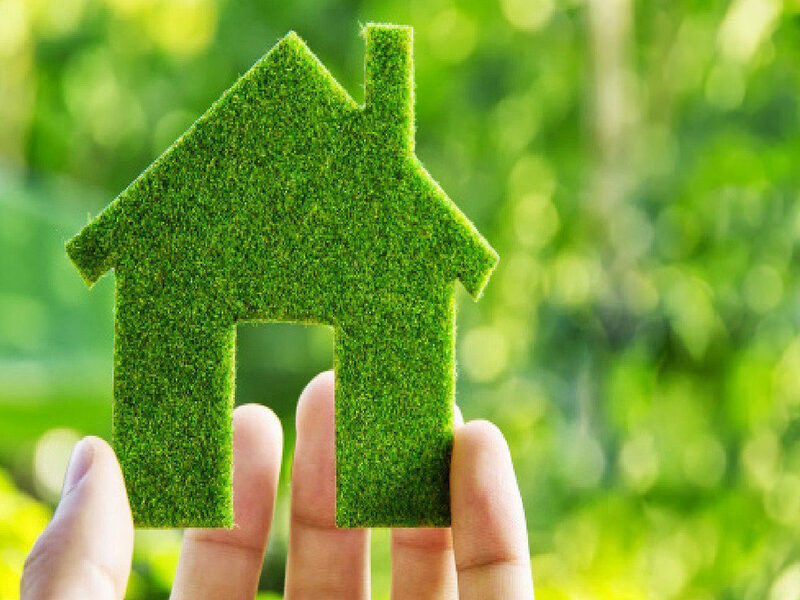 Availability of newer technology in energy-efficient appliances, windows, and a better quality home insulation can make a huge difference. This doesn’t have to be a separate room, but has to be a dedicated space. With people working from home more and more and all the freelancers and telecommuters among millennials, a dedicated space to get work done is a huge attraction. As a realtor, I am often asked “How is the Housing Market?” or “Is it s good time to buy a house?”. 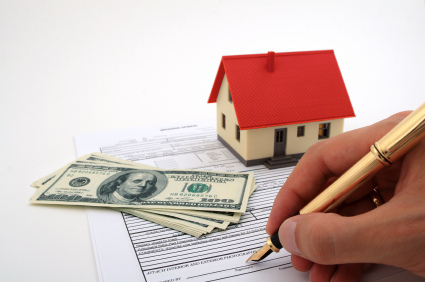 In an attempt to provide an answer, I write about topics related to real estate and home buying process. Additionally, I prepare monthly reports about the real estate activity on houses sold and houses currently on the market. 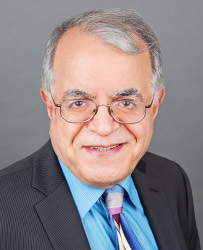 For viewing all previous reports and more information, please take a look at my blogs on my site or on the ActiveRain (real estate information) blog site. As a realtor, I am often asked “How is the Housing Market?”. In an attempt to provide an answer, I prepare these monthly reports. It summarizes the real estate activity for houses sold and houses currently on the market. 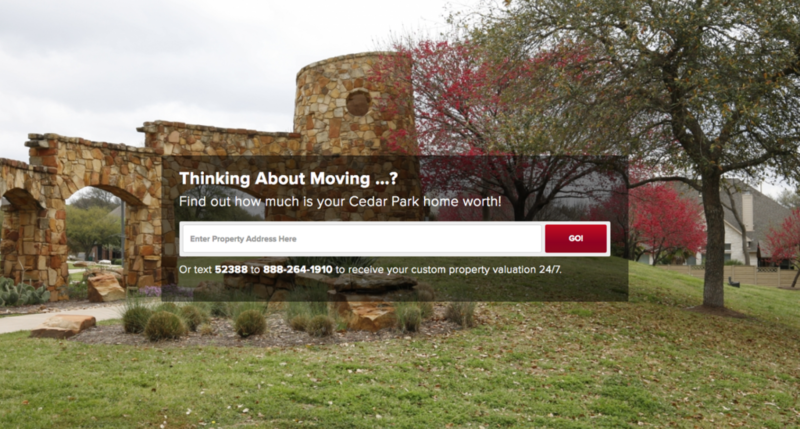 There reports are tailored for some of the neighborhoods in Cedar Park. You can view all previous reports as monthly blogs on my site or on ‘ActiveRain‘ (real estate information) blog site. 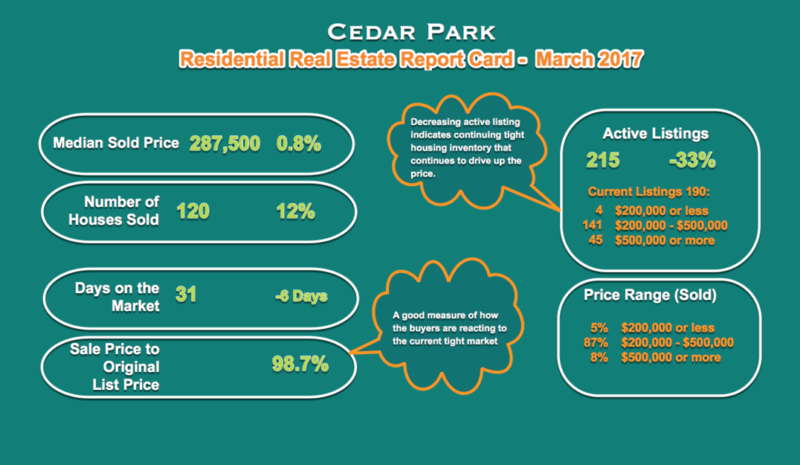 Recent trends in Cedar Park housing market has seen continued decrease in active listings of houses for sale. However, the demand has been steady or increasing. This high demand results in continued increase in prices. In short, until demand subsides or there is an over-supply of new houses, we are in a long term pattern of price growth. If you follow these monthly reports, you may have noticed a similar trend in the Cedar Park housing market in recent months. For the second consecutive month the median price of the houses sold remains flat. However, as another metrics (below) indicates, a decrease in the active listings and a lower inventory of available houses for sale points to a high demand and a strong market. I have started to report a new metrics for “Sale Price to Original Asking Price” ratio in the report card. This measures how close to the asking price a house is sold. It is a good indicator for the level of demands and how ‘hot’ the market may be. In case your are considering a move in the coming months, start with bringing your house up to date. Get an inventory of needed repairs and bring your house in tip-to shape for maximum sales value. Whether you are refinancing or buying a new house, take into account all the the selling (closing) costs. Like any other business decision, knowledge is key in a successful real estate transactions. Find out how you can sell your house at the right price. Get an estimate of the closing costs and who pays them, and contact a knowledgeable agent for consultation. 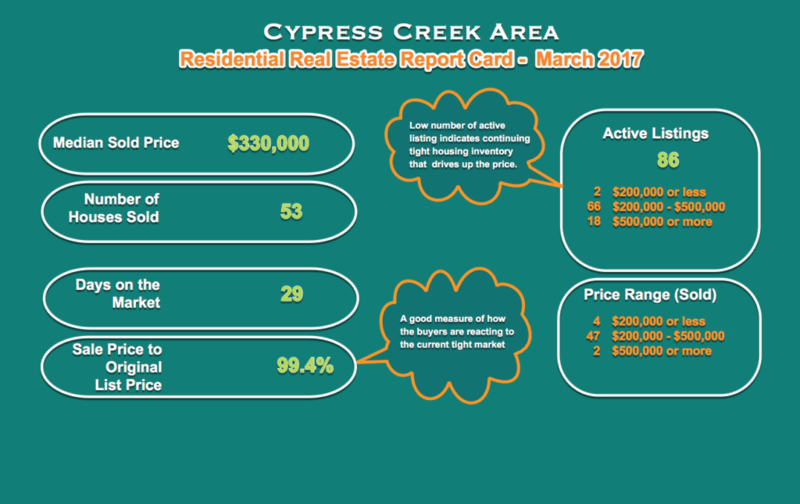 You can explore details (click on the marker for details of each sale) of all the 53 Cypress Creek Area home sales during March 2017 in the interactive map below. For the city of Cedar Park single-family home sales during March is summarized below. All comparisons are relative to March 2016. The Cedar Park single-family home sales during March is summarized below. All comparisons are relative to March 2016. You can explore details (click on the marker for details of each sale) of all the 120 Cedar Park home sales during March 2017 in the interactive map below. If you follow these monthly reports, you may have noticed a similar trend in the Leander housing market in recent months. 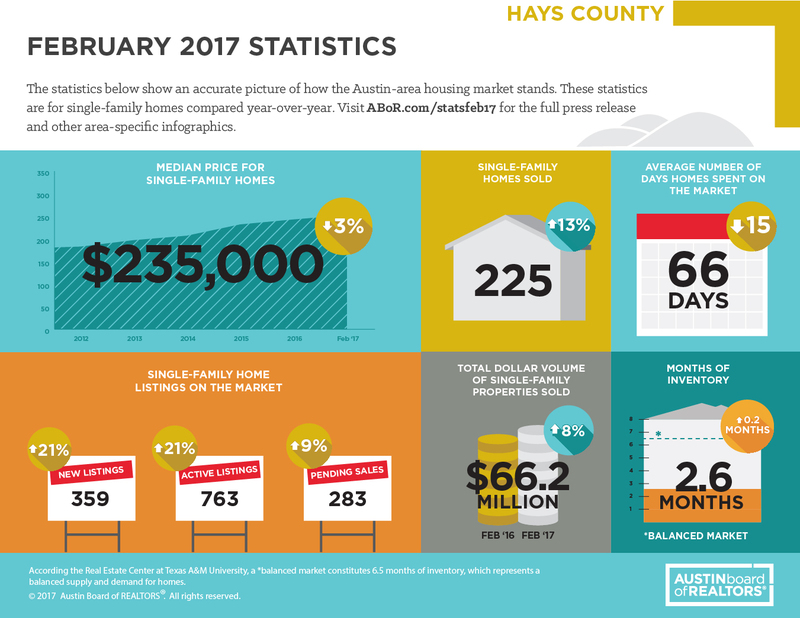 For the second consecutive month the median price of the houses sold remains flat. However, as another metrics (below) indicates, a decrease in the active listings and a lower inventory of available houses for sale points to a high demand and a strong market. The Leander single-family home sales during March is summarized below. All comparisons are relative to March 2016. You can explore details (click on the marker for details of each sale) of all the 128 Leander home sales during March 2017 in the interactive map below.